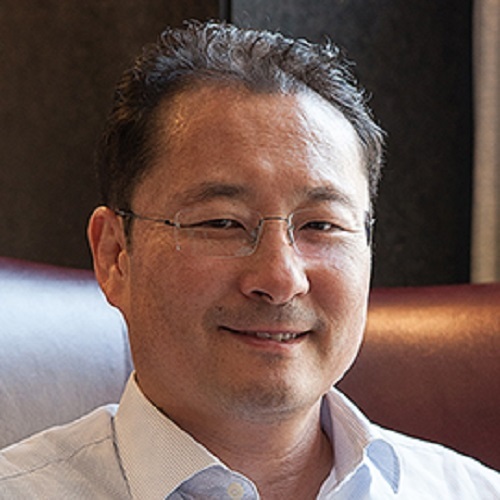 He is the Founder and CEO of NexChange, ​a venture innovation platform, CEO of Arrakis Ventures​ and ​co-Founder and Director of the Blockchain Centre of Hong Kong. Along with Cyberport, he co-created the Fintech O2O brand. His firm, NexChange, created the Block O2O brand connecting the global blockchain sector and the Healthtech O2O brand for the healthtech community.